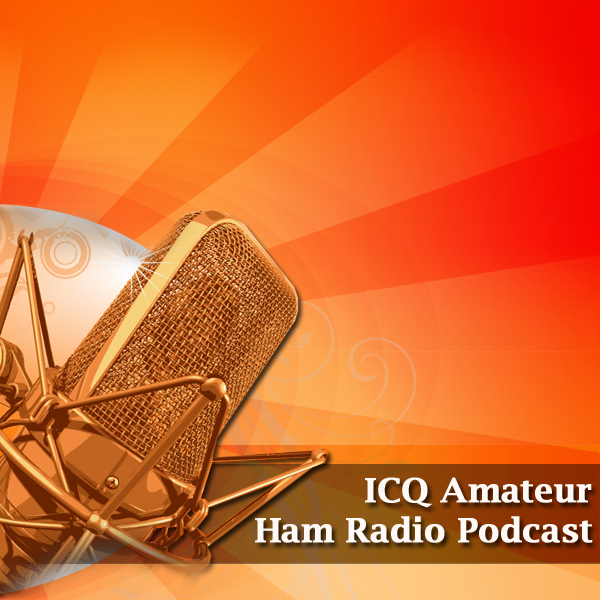 In this episode, Martin (M1MRB/W9ICQ) is joined by Chris Howard (M0TCH), Martin Rothwell (M0SGL), Dan Romanchik (KB6NU) and Ed Durrant (DD5LP) to discuss the latest Amateur / Ham Radio news. Colin M6BOY rounds up the news in brief, and this episode’s feature is SDR Play. Subscribe to my newsletter to receive my latest updates.